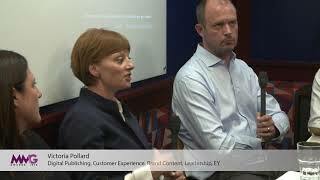 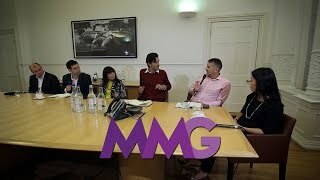 What does the industry do in the next 12 months in the battle to secure transparency? 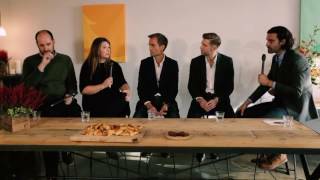 M&M Global teamed up with iotec to produce a roundtable that looked at transparency in the industry. 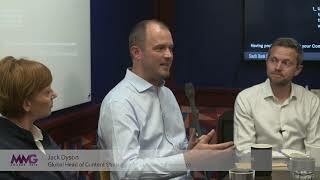 What will Content look like in..
How do you cut through the noi..
How do you Persuade Senior Man..
What does a content structure .. 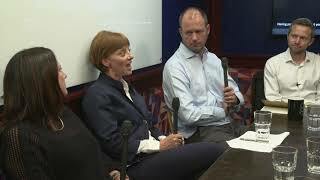 Thought leadership: What is Co..
iotec partners with M&M Global..
How is technology allowing adv..
What does the industry do in t..
How do you ensure that technol..
How does the industry come to..
Who is responsible for ensurin..
Is mobile the single biggest d..
How does the industry measure ..
How do you make live content w..
How does Twitter collaborate w..
Are new formats helping agenci..
What are the biggest challenge..
Is header bidding a long-term ..
How will the journey to unifie..
How are publishers embracing t..
What is header bidding, and ho..
Should the Festival of Media b..
Making mobile work for markete..
M&M Global @ Dmexco 2015: Draw.. 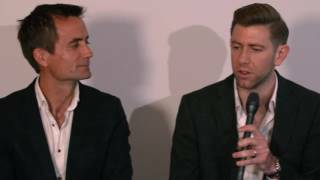 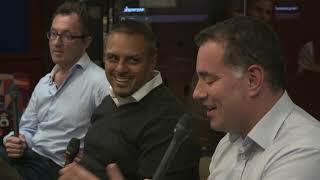 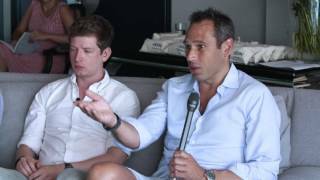 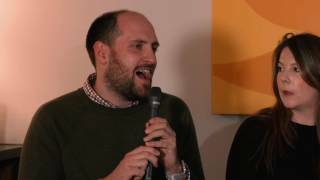 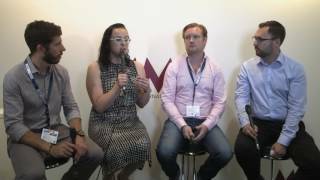 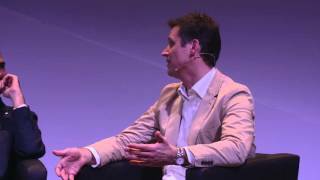 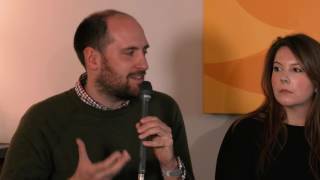 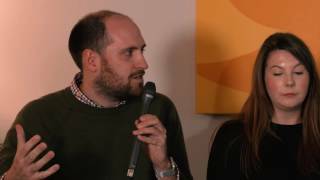 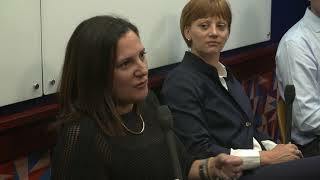 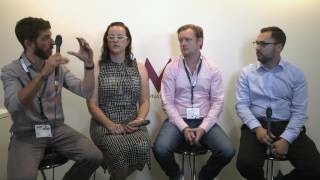 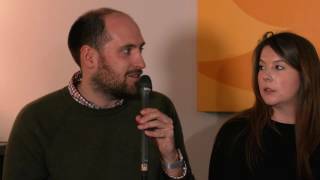 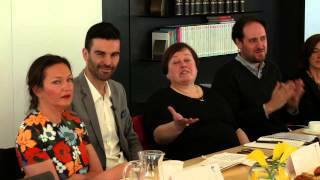 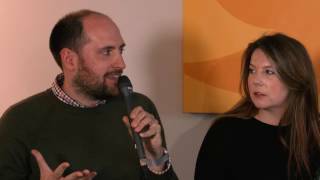 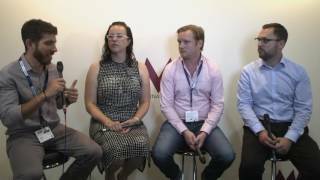 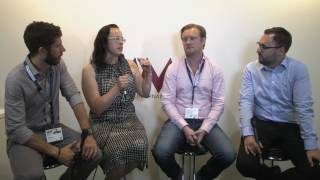 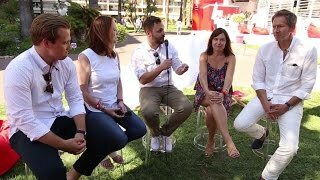 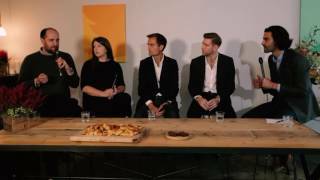 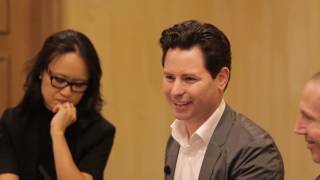 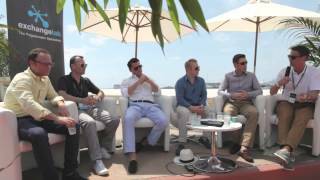 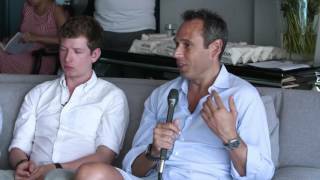 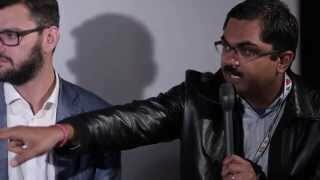 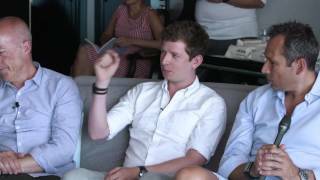 Which areas of the world have ..
Is there such thing as a globa..
What will be the mobile and vi..
What is the impact of Ad Block..
Cannes Lions 2015 panel debate..
M&M Global and WMG discuss con.. 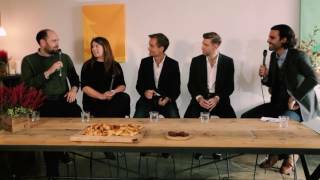 The Exchange Lab session on pr..